Caroline is a street-smart 2 year-old domestic short hair who lost her ears to the bitter cold of winter. She was rescued in September by a kind citizen who brought her to RCR where she received medical care for a severe respiratory and eye infection. 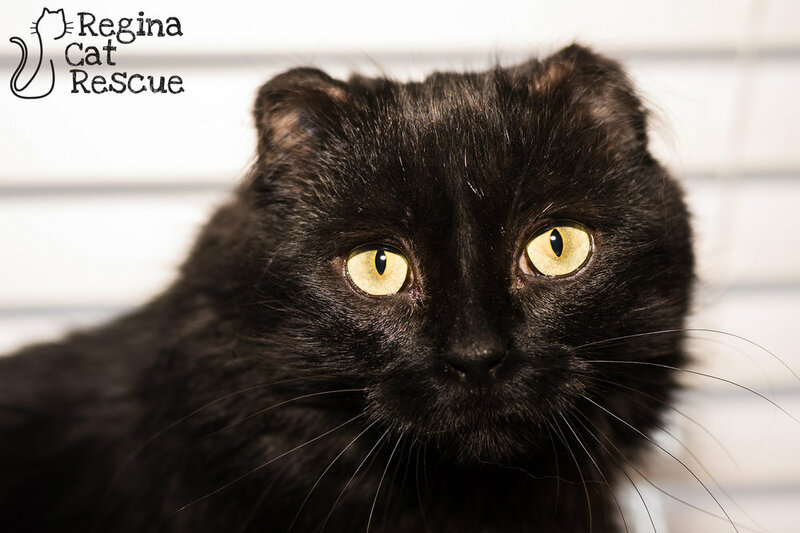 Caroline is shy, but is a sweet and affectionate lady who gets along well with the other cats in her foster home. 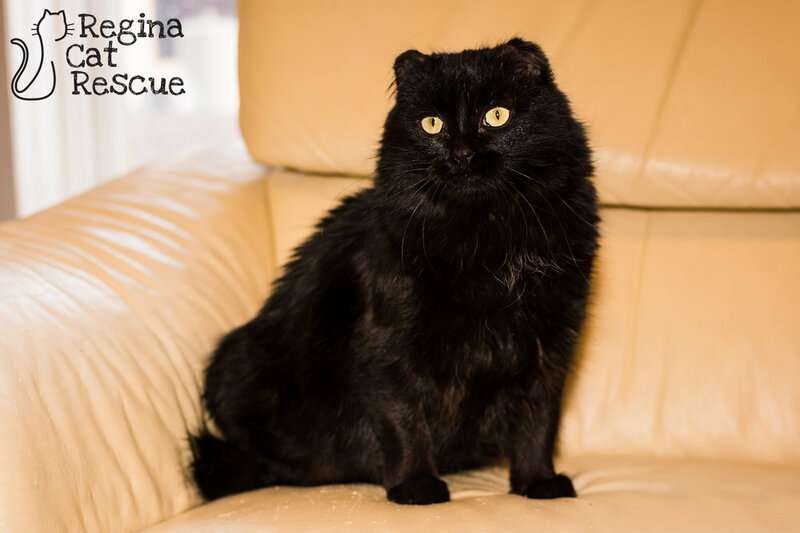 She has a purrfect shiny, fluffy, black coat and hypnotizing eyes. She has received all her vaccinations (including rabies) and is spayed. Caroline is seeking a warm home with a few toys and lots of love to give. If you are interested in Caroline, click here to view our adoption contract and click here to complete an adoption application or email the RCR Adoption Coordinator at rcradoptions@gmail.com for more info.